Alfresco includes a content repository, an out-of-the-box web portal framework for managing and using standard portal content, a CIFS interface that provides file system compatibility on Microsoft Windows and Unix-like operating systems, a web content management system capable of virtualizing webapps and static sites via Apache Tomcat, Lucene indexing, and Activity workflow. The Alfresco system is developed using Java technology. Alfresco comes in three flavors. 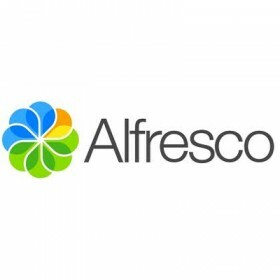 Alfresco Community Edition is free software, LGPL licensed open source and open standards. Alfresco Enterprise Edition is commercially & proprietary licensed open source, open standards and enterprise scale. Its design is geared towards users who require a high degree of modularity and scalable performance.